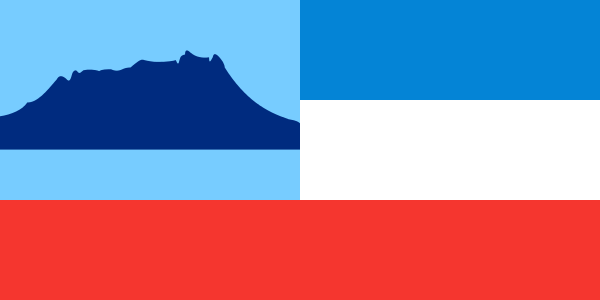 Malaysia comprises the territories of Malaya, Sabah & Sarawak. Before 1 September 1983, trade mark protection in Malaysia had to be obtained separately in the three territories of Malaya, Sabah and Sarawak. The Malaysian Trade Marks Act 1976 came into force on 1 September 1983 and from this date, it has been possible to file a single application for registration to cover the whole of Malaysia. Please therefore refer to our website page discussing Malaysia. Malaysia comprises the territories of Malaya, Sabah & Sarawak. Before the Patents Act 1983 was promulgated, patent protection in Malaysia had to be obtained separately in the three territories of Malaya, Sabah and Sarawak. From then on, it has been possible to file a single application for registration of a patent to cover the whole of Malaysia. Please therefore refer to our website page discussing Malaysia. Malaysia comprises the territories of Malaya, Sabah & Sarawak. Before the Industrial Designs Act 1996 (Act 552) was promulgated, design protection in Malaysia had to be obtained separately in the three territories of Malaya, Sabah and Sarawak. From then on, it has been possible to file a single application for registration of an industrial design to cover the whole of Malaysia. Please therefore refer to our website page discussing Malaysia. No news stories have been found for Sabah.